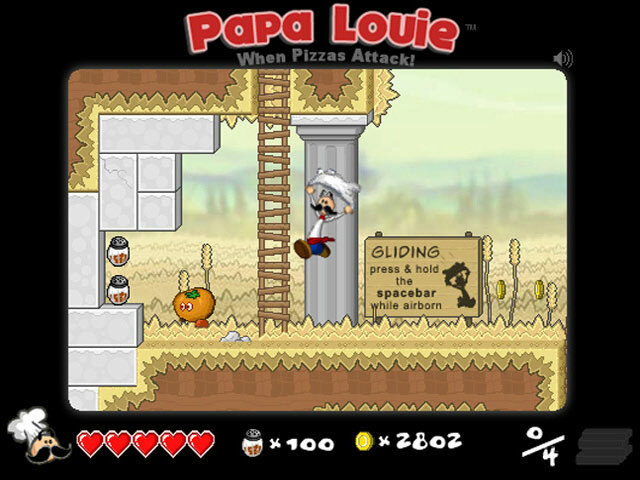 Guide Papa Louie on this tasty adventure. 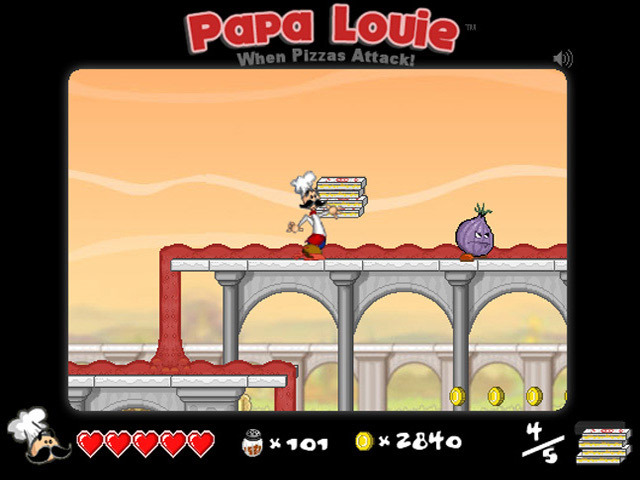 Keep an eye out for the pizzas that turn into gooey monsters!Battle evil pizzas and sinister ingredients.Guide Papa Louie on this tasty adventure. 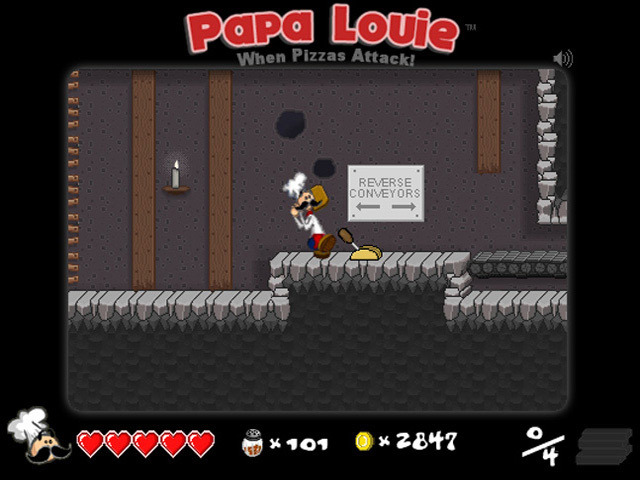 A bad batch of crushida pepper turned Papa's delicious pizzas into cheese throwing monsters. 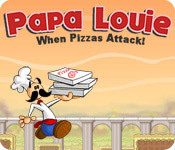 Help Papa free his customers in this addicting game.